Apple Music is rolling out a new discovery mix called the Friends Mix, which updates every Monday. 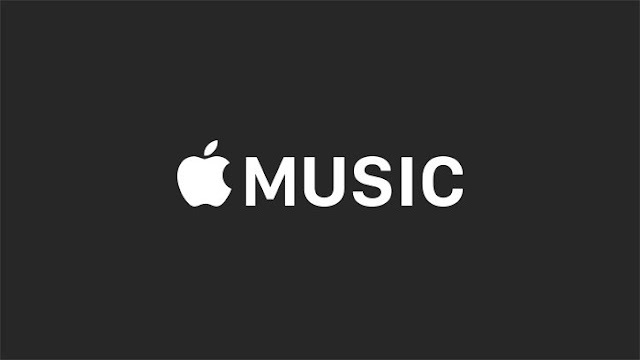 It collates 25 songs that your Apple Music friends have been listening to. The new "Friends Mix" playlists are currently in beta testing and available only to Apple Music subscribers running beta versions of iOS 12, macOS Mojave, or tvOS 12. The recent update to the Apple Music, we now get to see Friends Mix that includes all the songs listened to by your friends. There are various other mixes (playlists) like New Music Mixes, Chill, Favorites, Chill and more. Personalized playlists are a key selling point for streaming music services, with Apple, Spotify, Amazon, Pandora, iHeartRadio and others all offering a variety of playlists for their subscribers.